It doesn't matter whether you've been home schooling for a week or a life-time, but we all need to be reminded of what is important. Would you like some guided help to Keep on Track? Developed around a specific goal, Keep-on-Track helps you to focus, keep motivated and strive towards your homeschooling goals. What do you want you home to look like? Subscribe today to Keep on Track for a Newsletter filled with encouragement, news, character focus ideas, curriculum application, organizational tips and support, all sent from my mail box to yours. If there's Important News, Specials, and Competitions, between the home schooling E-zine issues, a Keep on Track Quick News will be sent to your email box. For a simple way to keep up to date and Keep on Track! And... as always - there will be a link at the bottom of each email if you wish to "Unsubscribe." with the password, you will be able to access specials just for you.. Needing some home schooling encouragement? Homeschooling can be difficult and at times, you may feel overwhelmed with choice, decisions and comments from others. It is important at times to take a step back and see the whole picture. 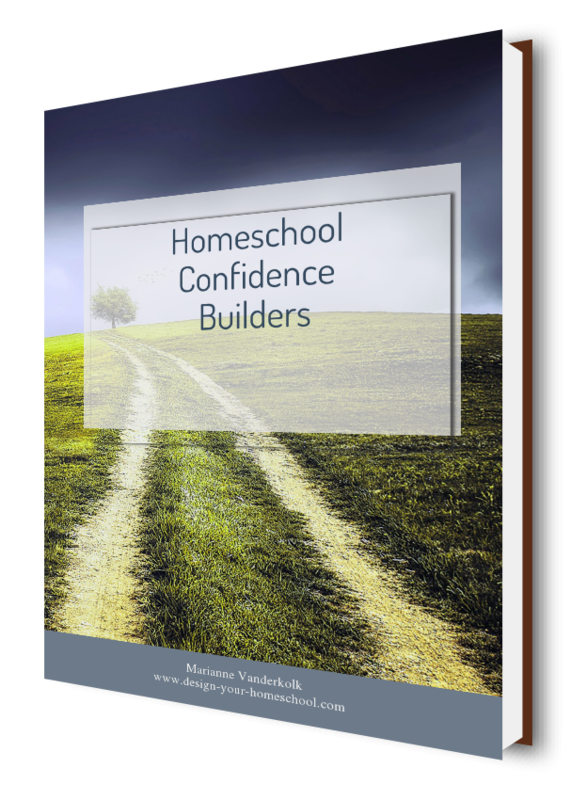 Learn how to simplify homeschooling. Remember, it's all a matter of trust.